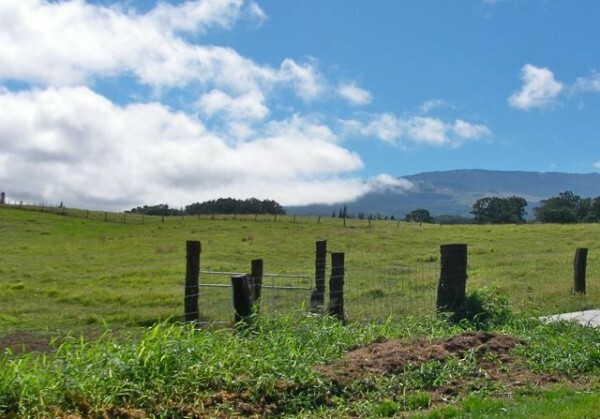 What Sold Recently in the Haiku, Maui Land Market? 664 Huelo Rd. sold for $750,000. 1 acre (condominiumized) with amazing coastal views. Off the grid and end of the road. 1955 Kauhikoa Rd. sold for $1,400,000. 36 acres with a private well. Fenced grazing land and used for a cattle ranch. 420 Hoolawa Rd. sold for $350,000. 4 acres of uneven ground. Completely off the grid, close to the ocean. 0 Haumana Rd. sold for $550,000. 7.6 acres with some views. Power but no water. I heard there were 17 offers on this lot. 40 Waipuilani Rd. sold for $273,000. 2.5 acres with not much space for building. Long time on the market! Power and water. That 36 acres was definitely the best deal! Seller was facing foreclosure and had to let it go for cheap. So, What’s Left For Sale in Haiku, Maui? Plenty of good parcels of Haikua land for sale, 51 Active listings, of which only 3 are under contract. 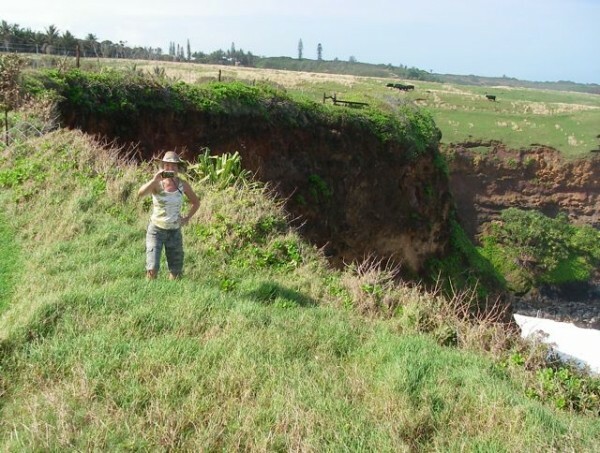 Prices range from $390,000 for 3.3 acres in a new subdivision, up to $4,897,800 for 27 acres right on the ocean cliffs. That’s a big range of prices and sizes. What kind of land are you looking for? Farmland or a nice house site? The smallest lots in Haiku right now are 2 acres. There are 19 oceanfront parcels, which is a really high number historically. 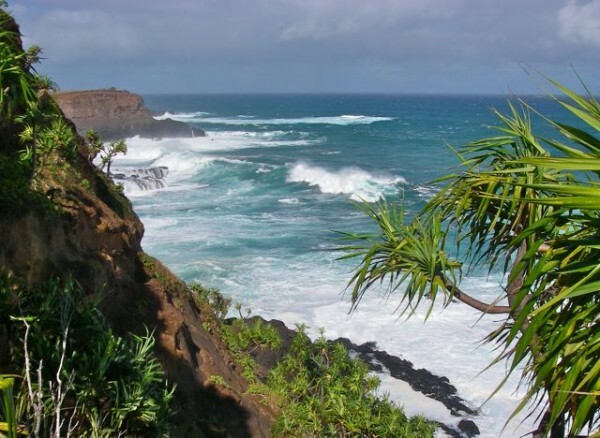 The lowest priced oceanfront lot is at 460 Hoolawa Point. It’s a small subdivision with only 5 lots. $1,495,000 will buy you 2.3 fenced acres with awesome views of the north shore coastline and big waves. A private well services all the lots. Power is up to you, and that means a photo-voltaic system and maybe a wind generator, too. It’s my listing and I’d be happy to tell you all about it if you have any questions about Haiku or living off the grid. What’s So Great About Haiku Vacant Land? Haiku, Maui vacant land is great for several reasons. You can build your own home, or two, and start farming and growing your own food. It rains enough to make everything grow, and the trade winds bring the freshest air you will ever breathe. This is where you want to be if you’re thinking about self sustainability. It’s not that hard to do, just ask me how. Give The Hunter a call!